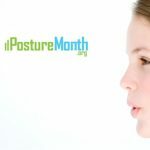 Posture Beads is an innovative and attractive necklace that promotes postural awareness. 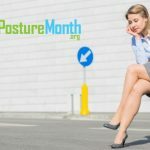 Posture Beads is a unique necklace that is used as a non-invasive reminder tool for posture improvement by bringing awareness to the user. A front necklace balances a strand of beads that runs along the user’s back. 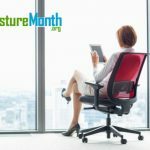 These back-beads provide a consistent, gentle reminder about posture and poise as one moves through the day. The aim is to keep the beads closely aligned to the centre of the back. 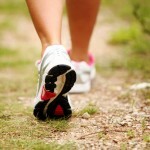 One naturally becomes more mindful of one’s movements at work, home and during leisure outings. 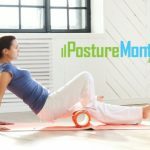 Posture Beads is a fantastic tool to compliment physical therapies that support improved postural alignment as it gently reminds the individual about the techniques they’ve discovered in therapy. Posture Beads is a necklace that hangs around your neck, with the pendant in front and with the strand of beads behind. 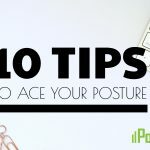 To use Posture Beads for the betterment of your posture, be attentive to the position of the strand of beads – feel them, focus on keeping them close to the center of your back throughout the day. 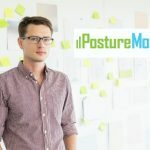 Posture Beads has a unique feel. 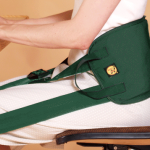 The back beads provide a gentle and constant reminder about your posture. It goes where you go, it moves with you. 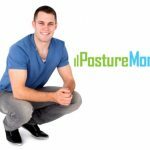 Your Posture Beads necklace is a great way for you to be conscious and aware of the way you use and position your whole body. 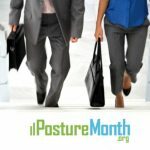 This awareness will improve your posture. You will notice that if you bend down with a curved or contorted back, or too quickly, the back beads will swing all the way to the front of your chest. 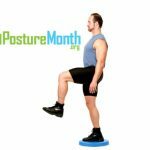 Every time you do this, you may be putting undue pressures on your body. 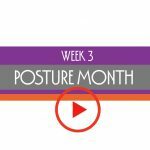 Bend comfortably, erect, balanced and with good form and the back beads stay centered along your back. 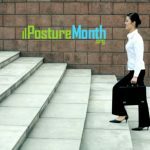 As you continue to work on keeping the beads in close alignment with your spine, your heightened awareness will alert you of postural pitfalls. 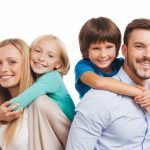 You will delight as the beads swing less, as your posture improves. 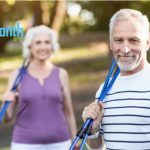 Learning a squatting bend can be very beneficial to your overall health. 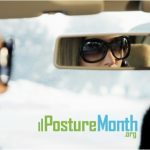 If you lean or slouch against the back of your seat you will feel the back beads gently press against your back. 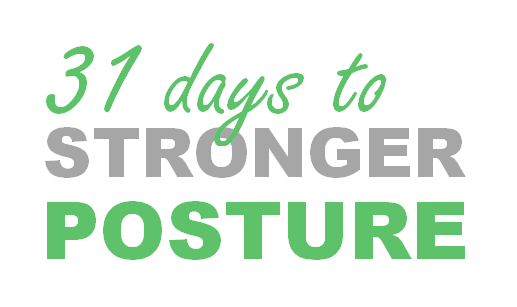 This gives an indication that you are slouching against your seat. 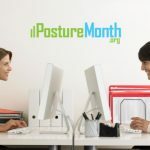 This gentle prompt reminds you to sit with better posture, and is especially beneficial to those who spend extended periods working at a desk or computer. We recommend that all who wear Posture Beads do so with a healthy understanding of body alignment and movement from a bodywork practitioner or program. 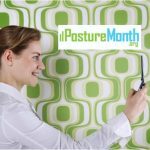 Posture Beads helps the user to become more aware of their body alignment, reminding them to improve it. The strand of beads along the back cannot be missed, it is noticeable and unique in look and feel in direct and indirect ways. 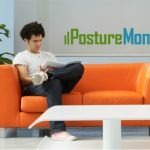 Its presence is used as a continuous reminder to the users back and body alignment. 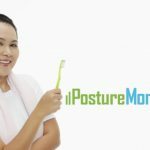 Posture Beads is the first and only posture aid necklace.